One of the highlights on the renowned KwaZulu-Natal ‘Battlefields Route’, Isandlwana Lodge is uniquely placed, overlooking the distinctive Isandlwana Rock (Hill), where the famous battle between the British and the 24 000-strong Zulu army took place on 22 January 1879. It is the only private lodge situated in such close proximity to an actual Battlefield. 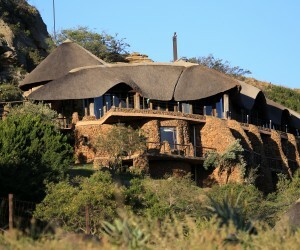 Built to look as if growing out of the Nyoni rockface, Isandlwana Lodge captures all the drama and texture of the area’s rich history, whilst offering total relaxation, comfort and luxury in one of the 12 en-suite bedrooms, each with sweeping panoramac views of the rural Zululand plains and the famous battlefield site…the same view that the Zulu commander Ntshingwaya saw from the cliffs above, on that historic day in 1879. Enjoy the unparalleled views and ambience of the Lodge from the pool-deck and wrap-around verandah or the social vibe around the intimate bar and in the dining room, with amazing outlooks of the Nyoni Rockface and open plains and mountains in the distance. Or relax in the peaceful atmosphere of the library where you can read or brush up on your history. For newly-weds Isandlwana Lodge is an original and exciting honeymoon destination, offering the perfect combination of precious time together in the comfort of the lodge or exploring the area on one of the informative tours. It’s also the perfect venue for executive conferences or team-building getaways of up to 10 people and is equipped with all the essential conference infrastructure. The Isandlwana Guesthouse is an attractive, thatched roof building offering economical accommodation for families and small groups and can be rented as a three bedroom, two-bathroom house or as two separate units. 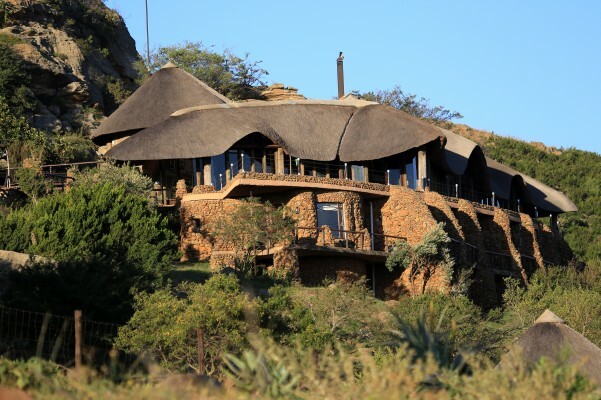 A visit to Isandlwana Lodge ticks the box for a wide variety of visitors. Whether you’re a a history buff, into walking, birding or horse-riding or just looking for peace and tranquility lying at the pool or reading on the outdoor verandah, this oasis caters for everyone. A host of activities include guided Battlefield and Cultural Tours (both walking and driven); Mountain-biking, Horse-riding and Hiking Trails and Photographic Outings. 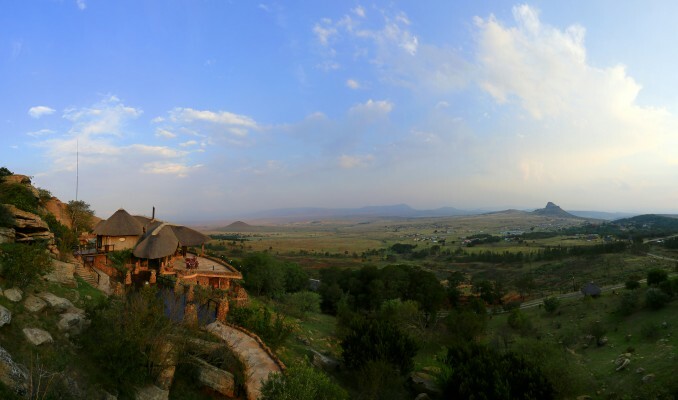 Easily accessible from Durban, Johannesburg and northern KwaZulu-Natal on tar roads, Isandlwana Lodge is an all year-round destination.